Apple today announced that its annual Hour of Code event is set to take place from December 1 to December 14 at all of its retail locations around the world. Apple customers can register for thousands of free Hour of Code sessions starting today. Hour of Code sessions are available for customers of all ages, with Kids Hour sessions available for aspiring coders aged six to 12. Children will be able to explore coding using robots, while participants over 12 years of age will be able to attend sessions that use Swift Playgrounds and the iPad to learn coding concepts. Signups for the Hour of Code sessions at Apple retail stores are available through the Today at Apple section of each retail store website. Educators are able to host coding sessions in their own classrooms using Swift Playgrounds and Apple's new Hour of Code Facilitator Guide. Apple is also introducing Swift Coding Club, a new program dedicated to teaching coding with Swift outside of the classroom. Students and mentors can access a new Swift Coding Club kit that provides students aged 8 and older with the ability to create apps and explore coding using Swift Playgrounds and App Development with Swift. 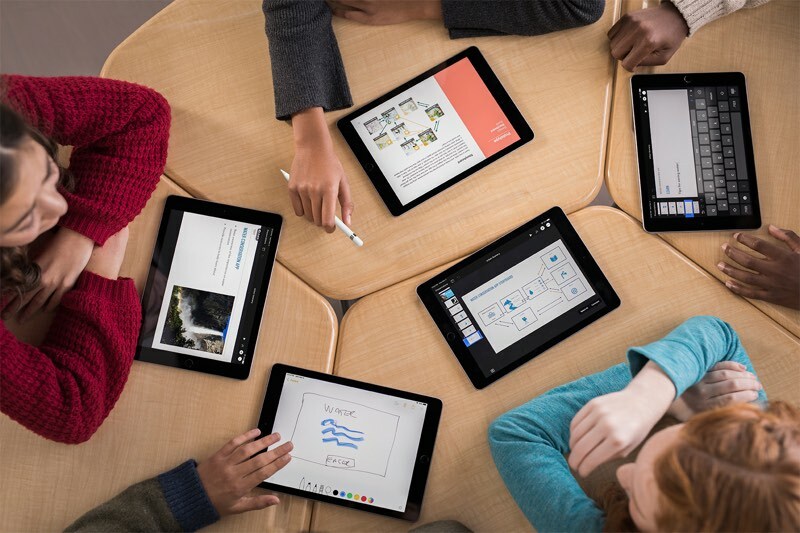 Along with the Swift Coding Club, Apple today is announcing the launch of an upcoming AP Computer Science Principles course syllabus and curriculum to let high school students earn Advanced Placement college credit when learning App Development with Swift. App Development with Swift certification is also available to students, with certification exams offered via Certiport Authorized Testing Centers worldwide. Apple has been working on coding programs since 2016, when it first launched its Everyone Can Code initiative. Everyone Can Code is a program and curriculum designed to help students of all ages to learn to code. According to Apple, more than 5,000 schools, community colleges, and technical colleges around the world are using its Everyone Can Code curriculum. Apple will convince anyone to give them money. I have so many people ask how to get in to programming and the last thing I would ever recommend anyone is to start with mobile development. When kids come to interview with me these days, if Swift is their first language I honestly find it very difficult to take them seriously. Apple has managed to obfuscate the underlying systems so far in attempt to make computers seem like programming VCRs, but the what they don't tell you is that the only people really making any money are the ones coming from the other end of things. On top of that saturate industry with programmers later on it's programmers are everywhere meaning you can pay them cheap. That's the long term and that tech companies will be saving billions of dollars for labor. 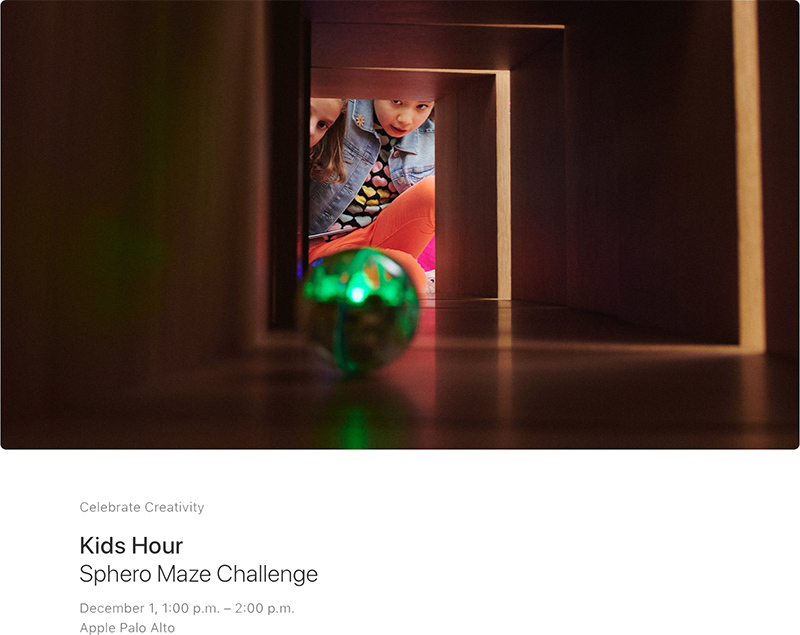 Wait, this Today at Apple sessions are aimed to general public (adults) or just to kids? I mean, I'm a grown up, and I'm interested on getting into coding (from scratch), can I participate on one of this sessions? Thanks. You should take Quick Start: Coding with Swift Playgrounds class. I suppose you can take kids geared toward kids if you really want, but you will be surrounded by younger students.